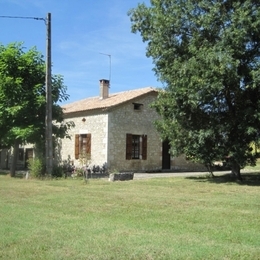 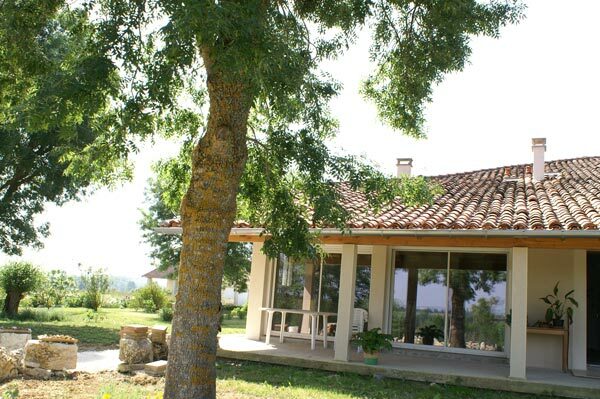 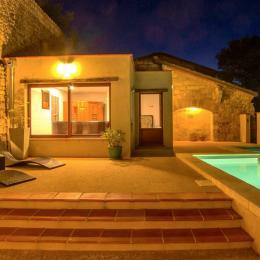 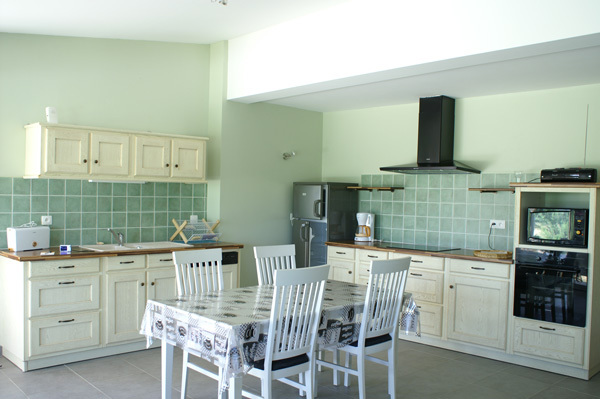 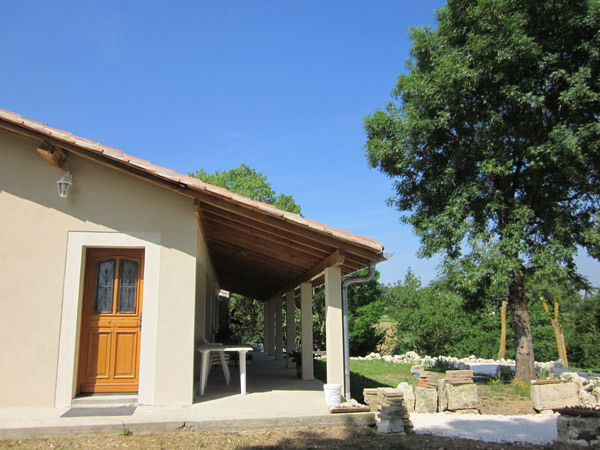 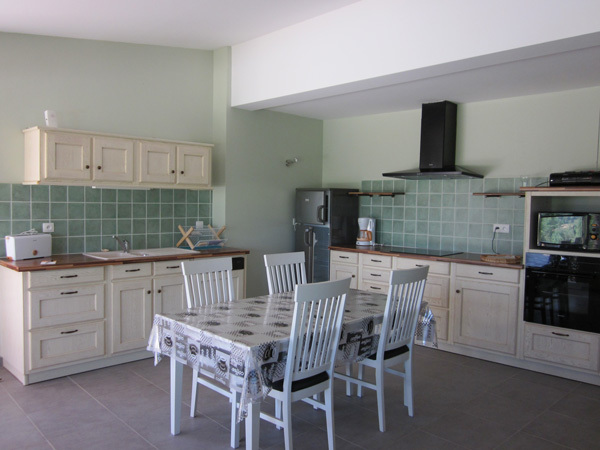 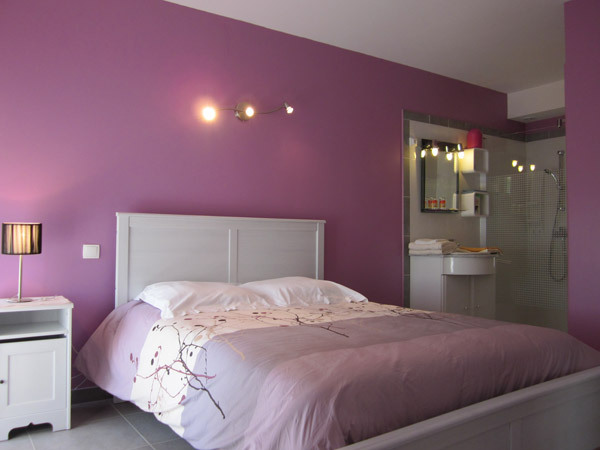 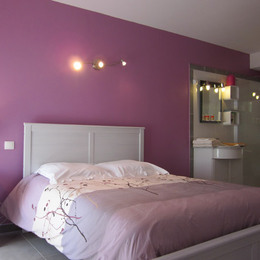 This furnished in the middle hills of Lomagne in the countryside is a haven of peace and rest. 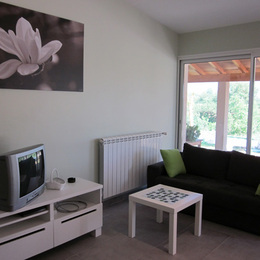 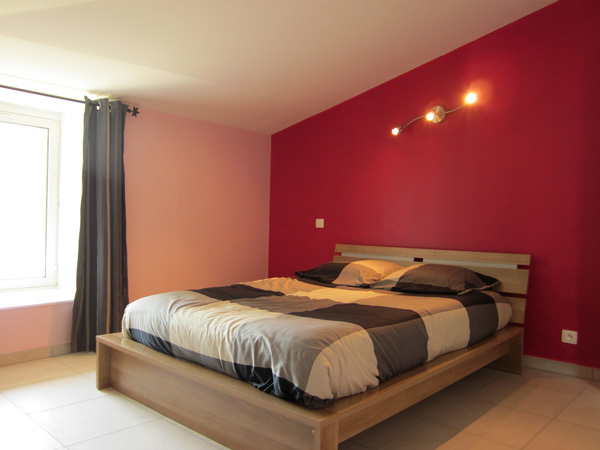 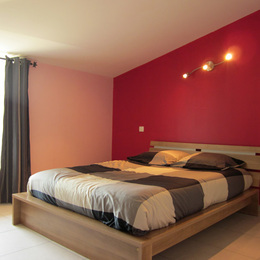 It is located near another furnished largest part of the same building with two entrances. 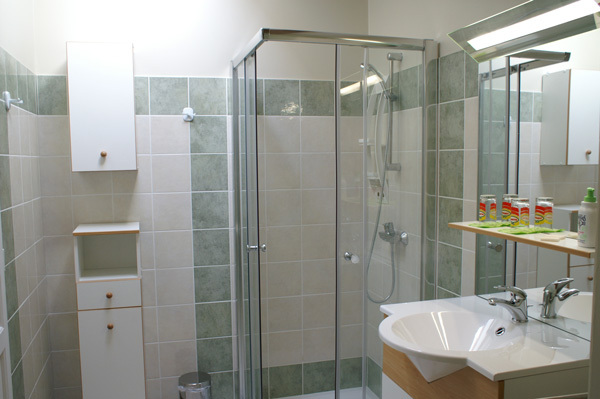 The accommodation comprises a large living room-kitchen with 2 seater, 2 rooms with beds in 140 and 2 shower rooms tastefully done, a separate toilet. 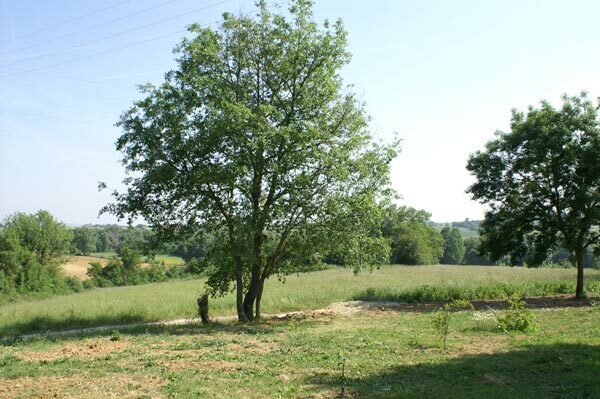 Possibility of having internet.